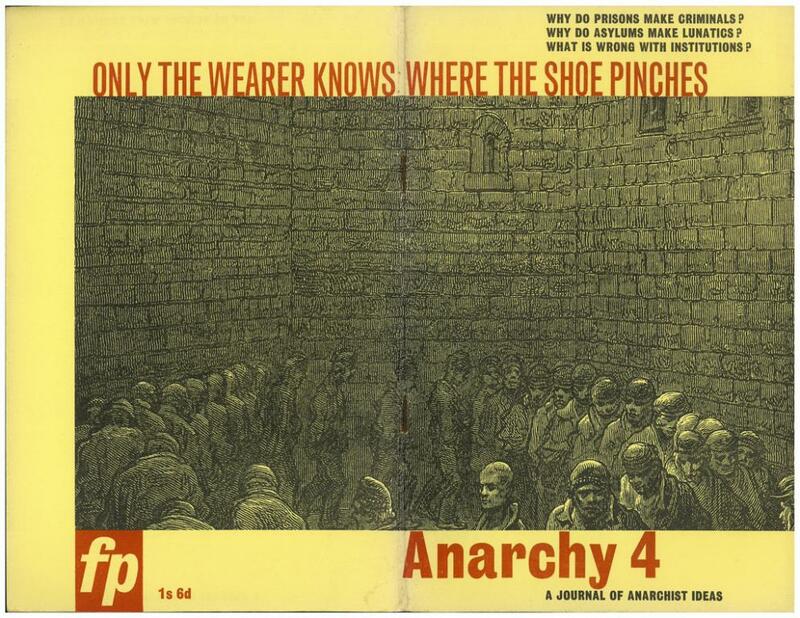 A partial archive of scanned issues of Anarchy magazine, edited by Colin Ward and published monthly by Freedom Press from March 1961-December 1970. It is particularly known for its stunning covers by anarchist graphic designer Rufus Seger. After it ceased publication, there was a second series of Anarchy magazine published later on by the Anarchy Collective. Most of these issues taken from The Sparrows Nest and network23.org. If anyone could help us migrate over the remaining issues we would really appreciate it so please contact us or let us know in the comments below. So we want to duplicate all of these on here so they are easy to find and browse. So if anyone could help it would be much appreciated! Plasmatelly, it would be cool if you could post that here in our library as well! Wish I could - that literally is all I could find of it! I suspect other coms may have a copy somewhere. just that article would be a good start! I am interested in writing a bit of history on Anarchy. I am just starting my research, though, so would anyone be able to point me to places online or sources I can speak to about this periodical? I would greatly appreciate it. Thanks!